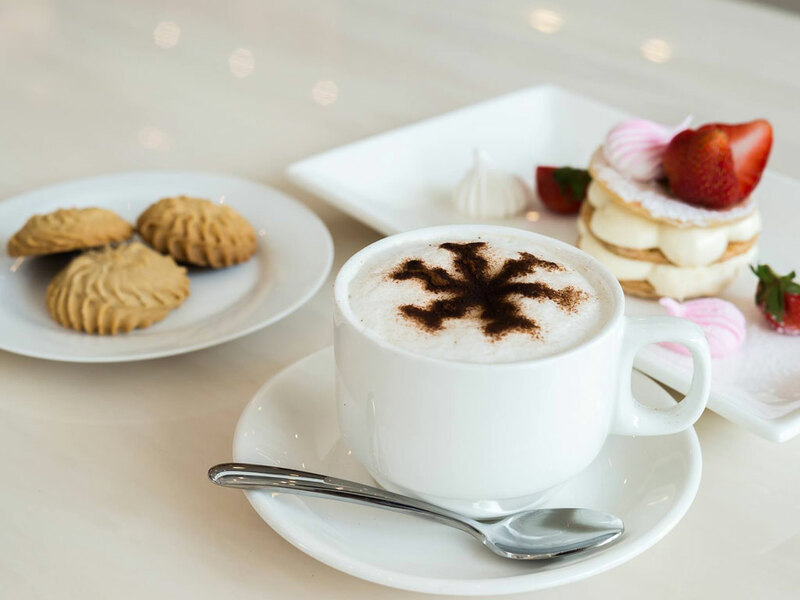 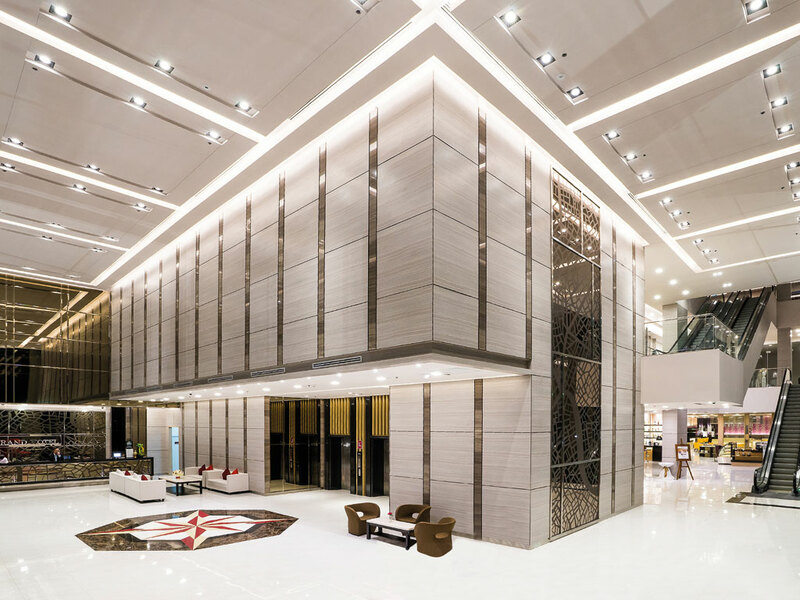 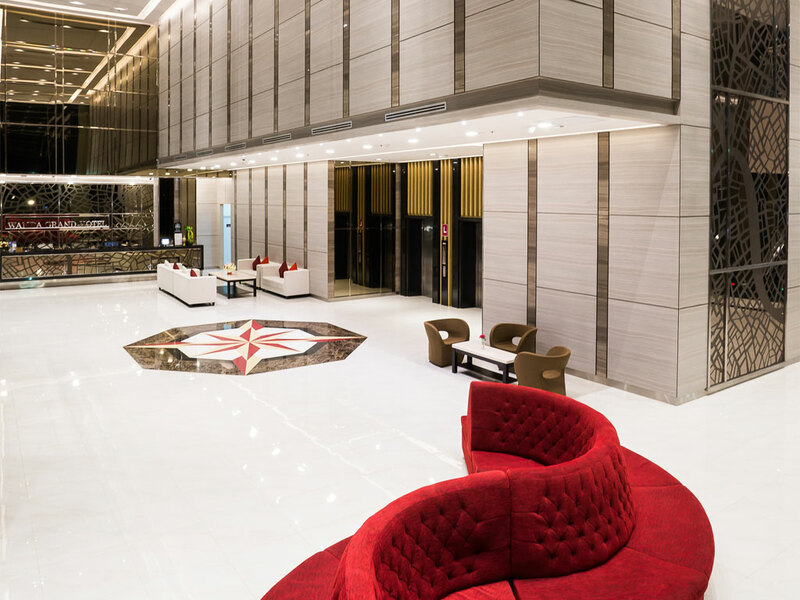 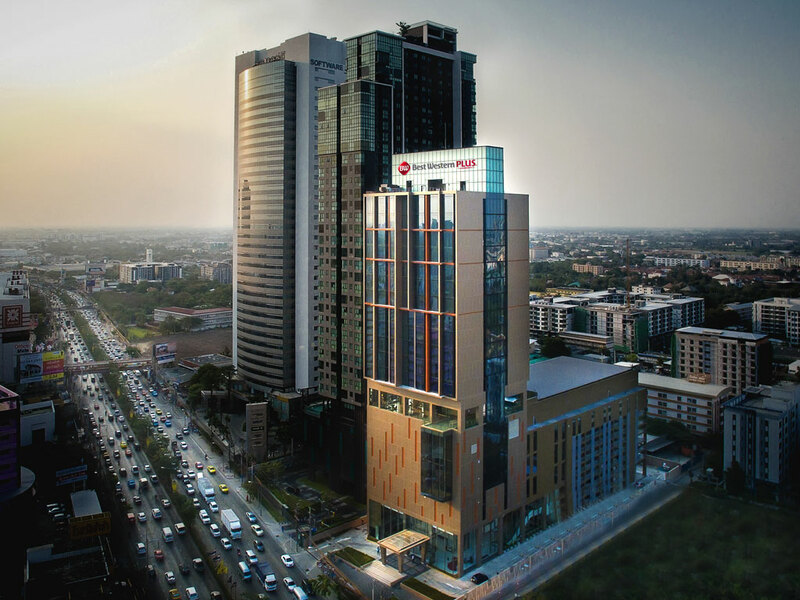 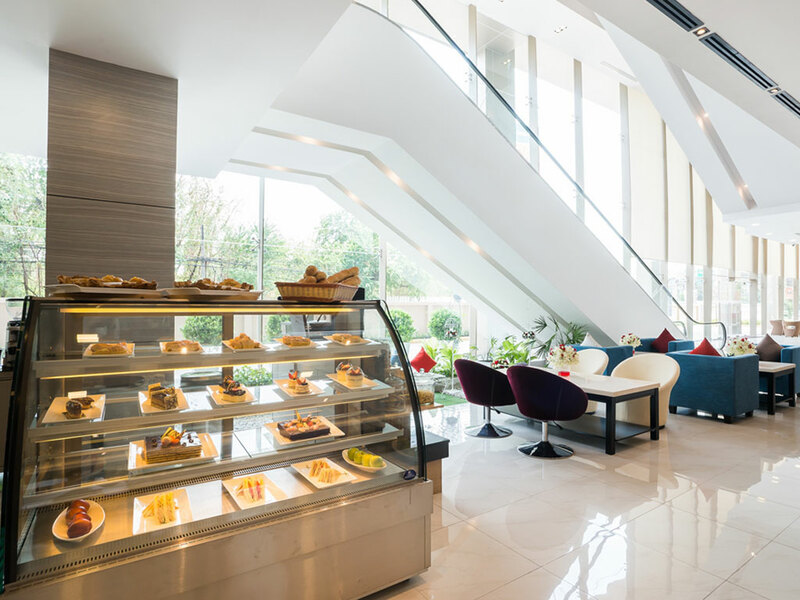 Best Western Plus Wanda Grand Hotel is a striking, state-of-the-art hotel in the up-and-coming area of North Bangkok. 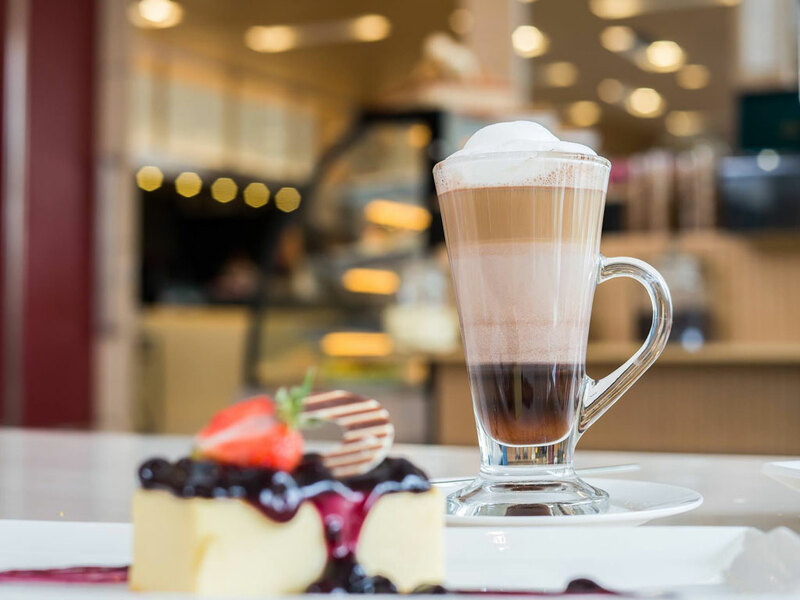 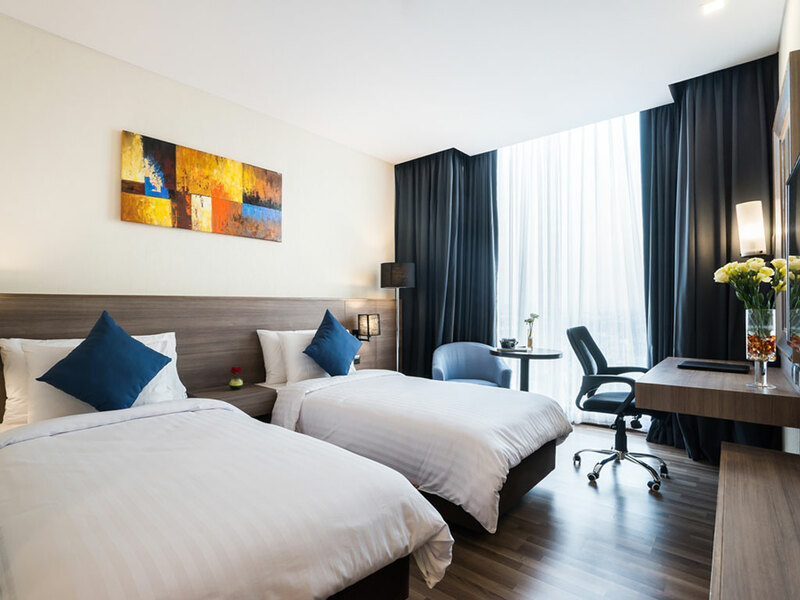 Strategically located close to a range of key business, leisure and MICE destinations, this chic hotel is the perfect choice for all types of traveler. 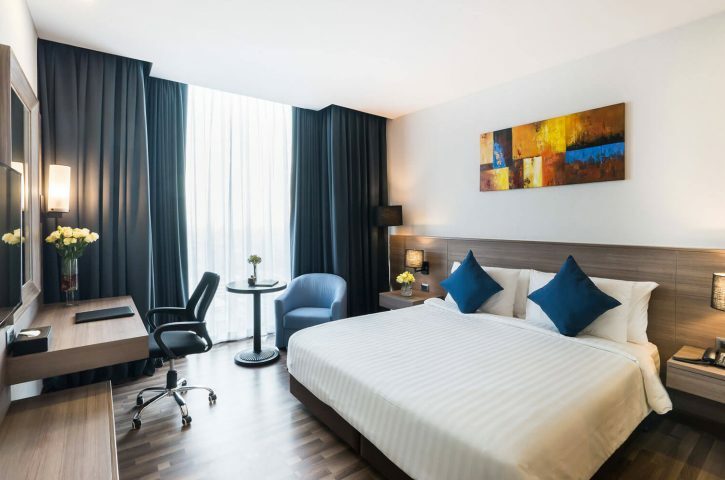 And with excellent highway links to the airport and city center, the hotel is highly accessible. 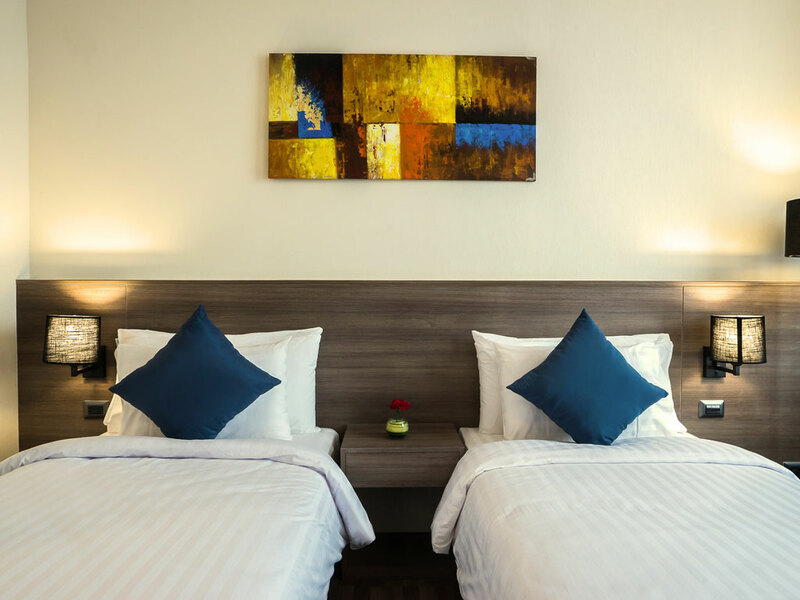 And with our fast and free Wi-Fi, guest can stay online, catch up with emails and check their social media updates at any time of day. 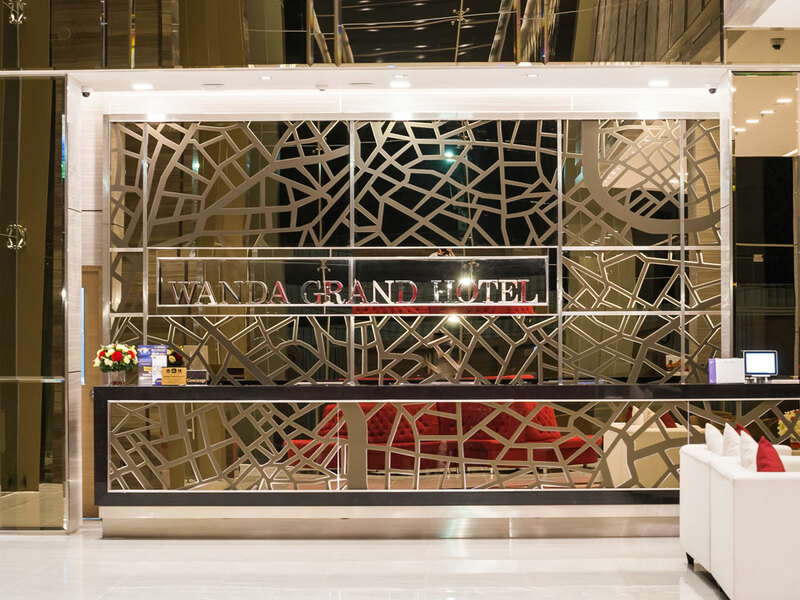 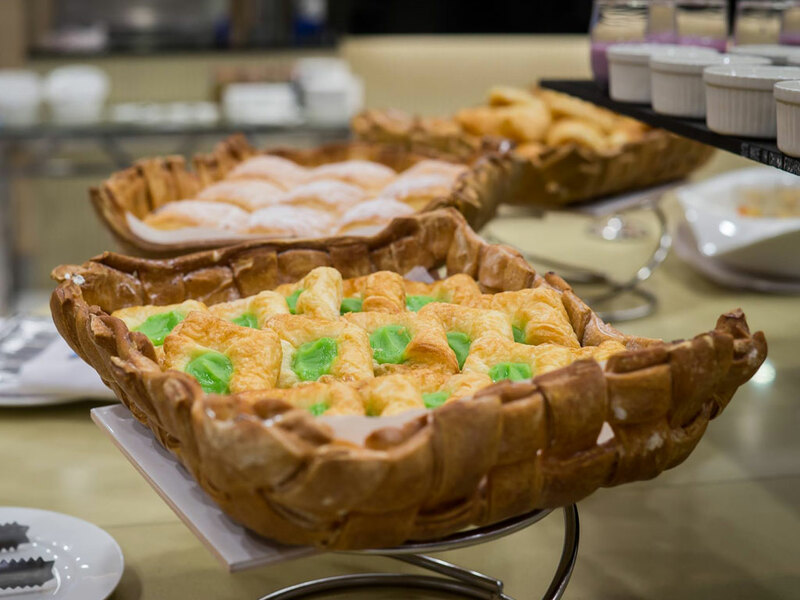 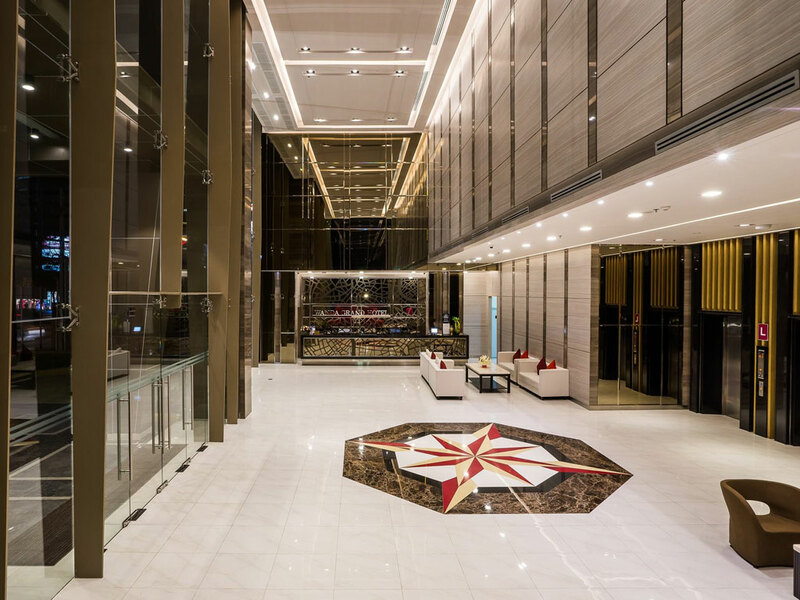 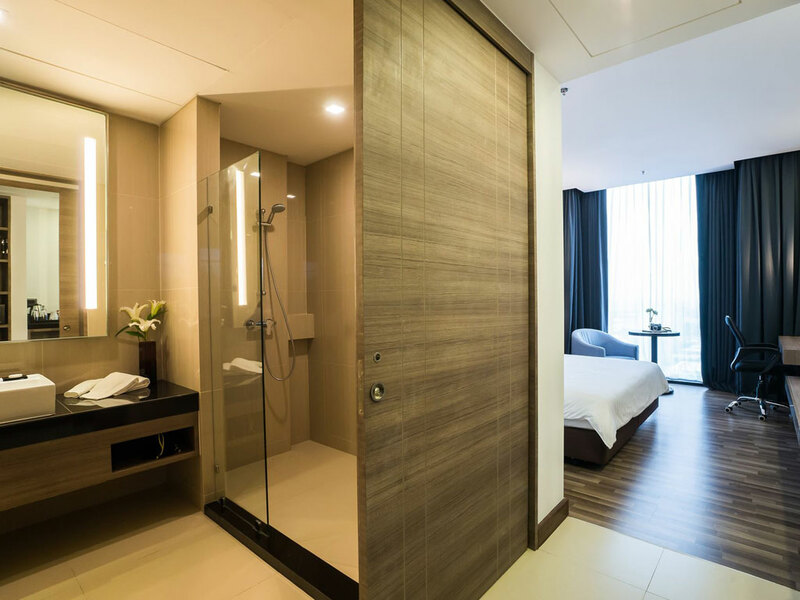 So whatever the reason for your next trip to Bangkok, and however long you choose to stay, the new Best Western Plus Wanda Grand Hotel is the smart choice. 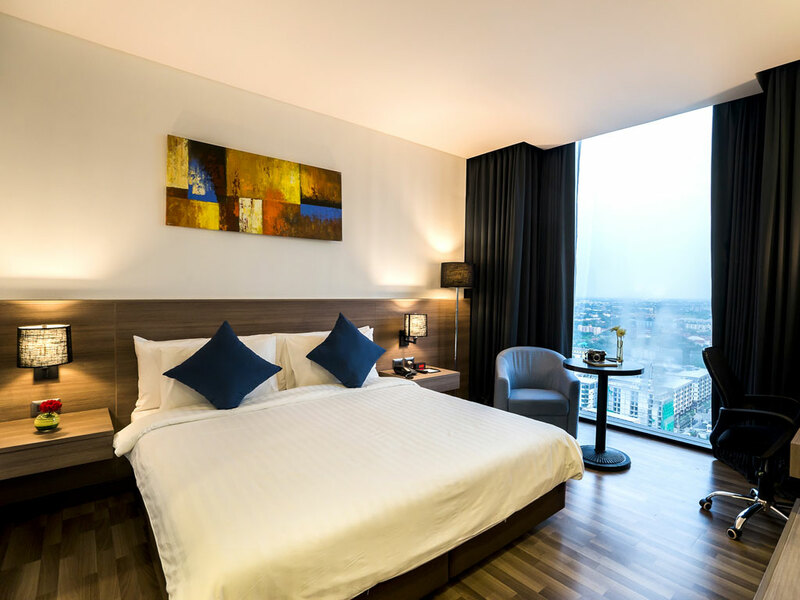 Unwind in contemporary comfort with a selection of rooms and suites suitable for both short and extended stays. 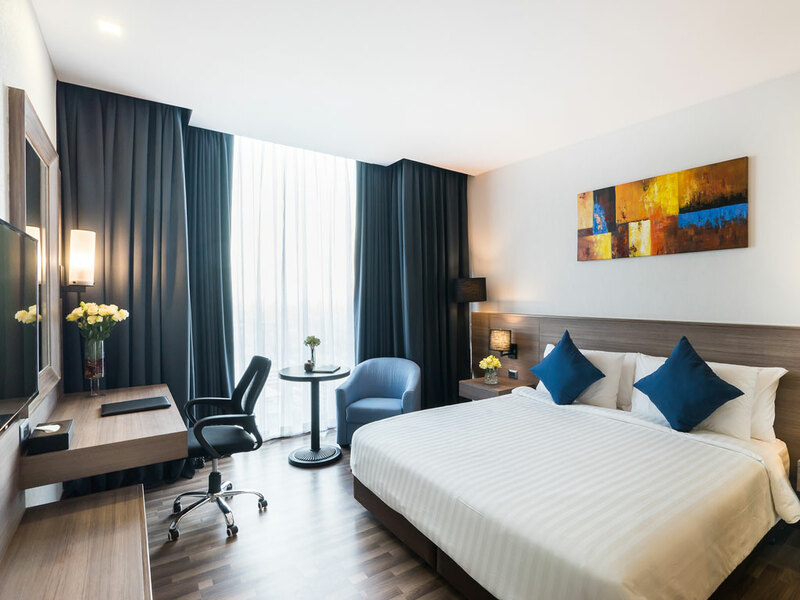 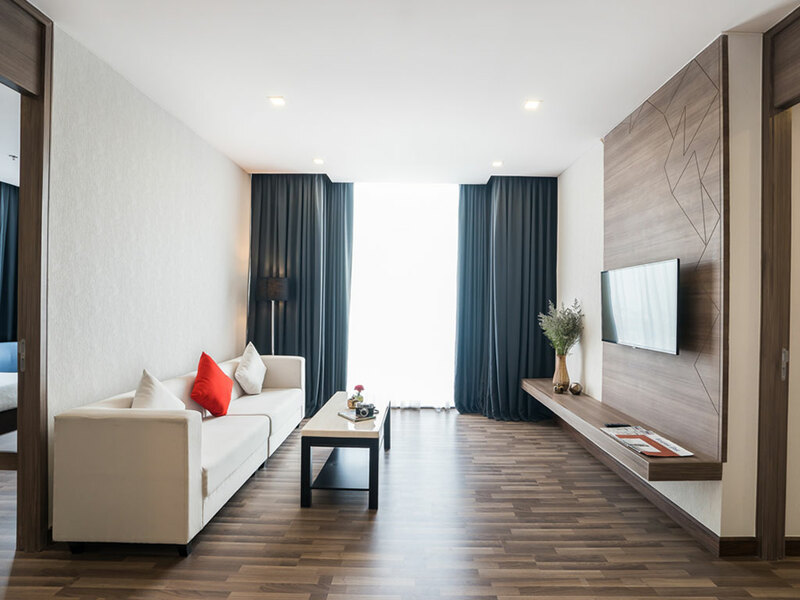 Each room is a haven of relaxation with sleek, modern design features, stylish furnishings and the latest technology, including large flat-screen TVs with international satellite channels, fast and free Wi-Fi and work desks with international power outlets. 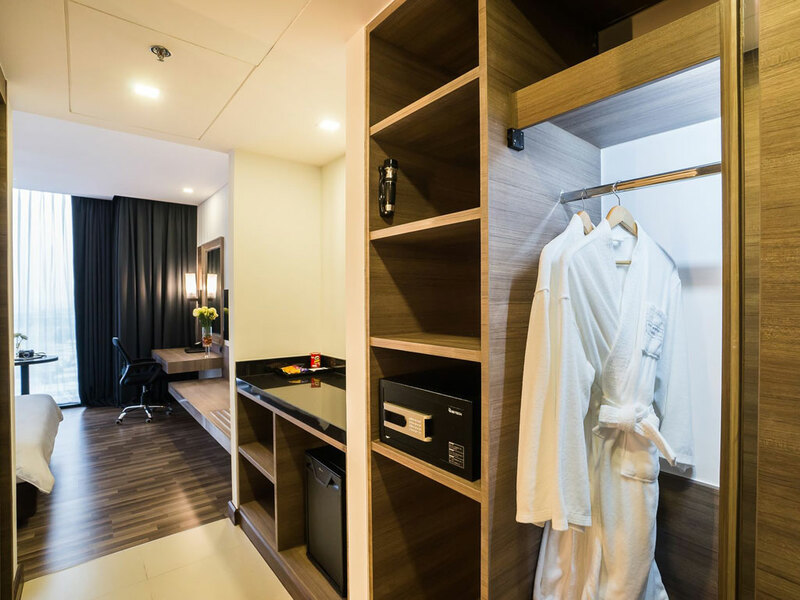 And our Two-Bedroom Suites provide a home-away-from-home for families and long-stay guests.